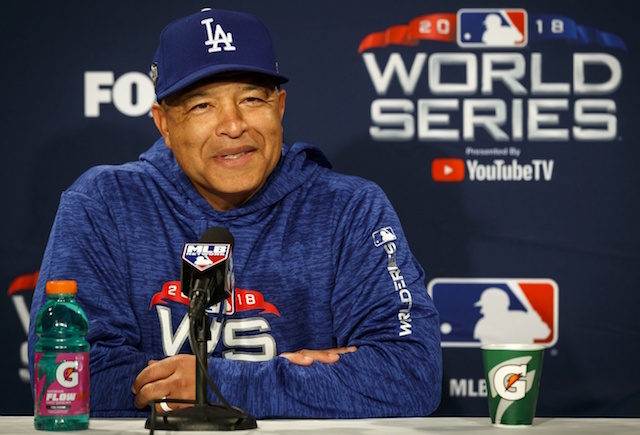 The Los Angeles Dodgers have had their backs up against the wall all season, and that is again the case in the World Series as they were defeated by the Boston Red Sox in Game 1 at Fenway Park. They now look to even things at a game apiece before the series shifts to Dodger Stadium, and they send Hyun-Jin Ryu to the mound to do so. Overall in three postseason starts this year, Ryu has yielded a 4.40 ERA while striking out 15 and walking two in 14.1 innings. 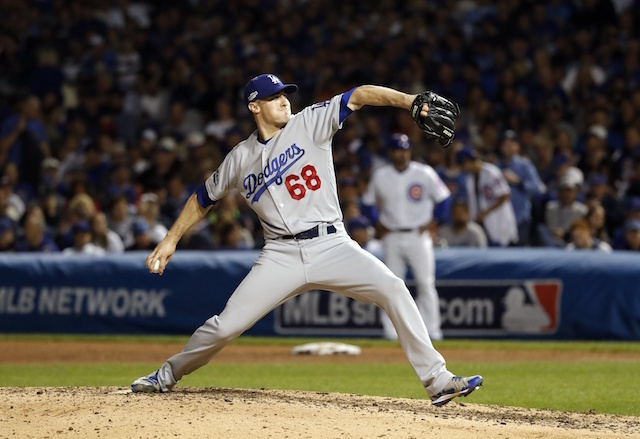 He struggled in his last outing against the Milwaukee Brewers, allowing seven hits and five runs in just three innings. 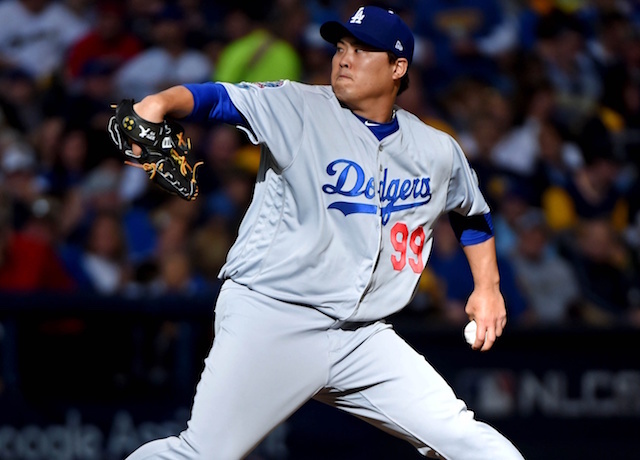 Ryu was limited to 15 starts in 2018 due to a groin injury, but he was outstanding when healthy, going 7-3 with a 1.97 ERA, 3.00 FIP and 1.01 WHIP with 89 strikeouts and 15 walks in 82.1 innings. The Red Sox also send a left-hander to the mound in David Price, whose postseason struggles are well-documented. He came up big for Boston in Game 5 of the American League Championship Series though, pitching six shutout innings with nine strikeouts on just three days’ rest to help clinch the pennant. The win was his first as a starter in 12 career postseason starts. Price has otherwise struggled this October, posting a 5.11 ERA in 12.1 innings across three starts. He was much better in the regular season. In 30 starts, Price went 16-7 with a 3.58 ERA, 4.02 FIP and 1.14 WHIP with 177 strikeouts and 50 walks in 176 innings. Manny Machado has had a lot of success off Price in his career, going 12-for-41 (.293 batting average against him). He has homered five times off him, which is the most long balls Price has given up to any player and the most Machado has hit off any pitcher. 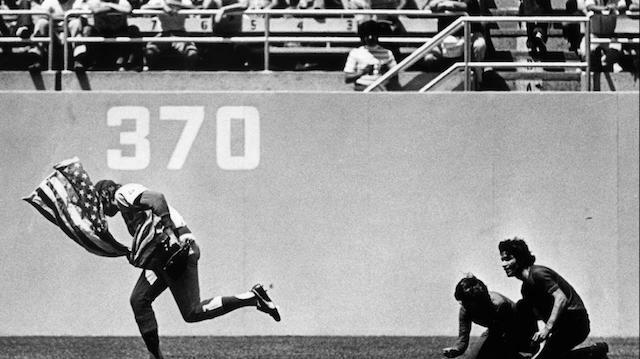 The only other Dodger who has faced Price more than four times in Brian Dozier, who is once again in the leadoff spot. Dozier is 9-for-39 (.231 batting average) with two home runs against him. J.D. Martinez has been on a tear for the Red Sox this postseason. In 10 games, he is hitting .343/.444/.571 with two home runs and 11 RBI. So Ryu is faced with the tough task of slowing him and the rest of the talented Red Sox lineup down.